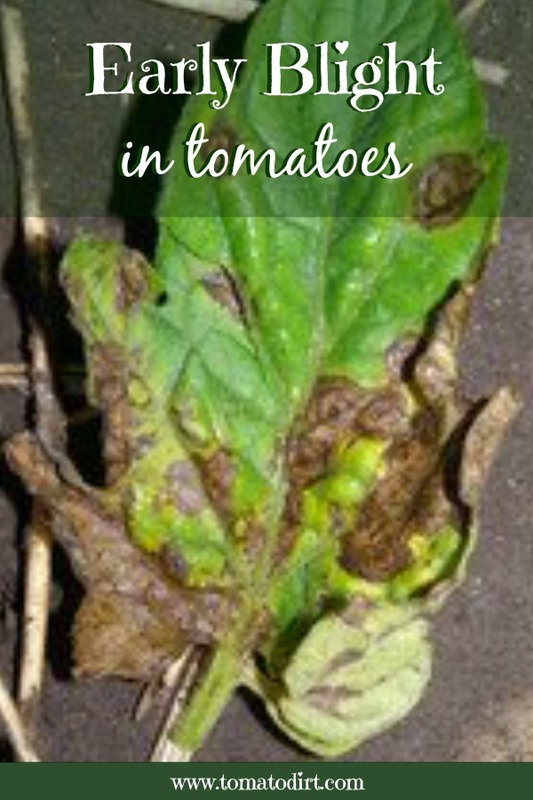 Tomato blight, in its different forms, is a disease that attacks a plant’s foliage, stems, and even fruit. Early blight (one form of tomato blight) is caused by a fungus, Alternaria solani, which over-winters in the soil and infected plants. Affected plants underproduce. Leaves may drop, leaving fruit open to sunscald. What does early blight look like? Early blight’s Latin name is sometimes confused with a form of tomato rot, alternaria, a different tomato problem altogether. 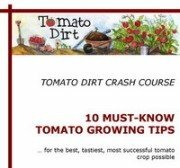 To muddle matters further, early blight is occasionally mistaken for Septoria leaf spot because the two diseases infect tomatoes at the same time. Dark, concentric spots (brown to black), ¼ - ½” in diameter, form on lower leaves and stems. Early blight is marked by tell-tale rings. Lower leaves turn yellow and drop. When does early blight affect plants? How do you control and treat early blight? Other diseases (such as late blight, Septoria leaf spot, and gray leaf spot) can also be controlled by these biofungicides and fungicides, so application is multi-purpose. How do you prevent early blight? Rotate crops. Early blight remains active for a year. Spores can be dormant in the soil for several years. Plant disease-resistant hybrids to strengthen your plant’s chances of being blight-free. Give tomato plants extra space (more than 24 inches) to let air to move among leaves and keep them dry.